In 2013 we have made “Aurel” a more known brand. In 2014 more shaft series will be added. Existing series will be extended to include more spines. Also this year we will continue talking and listening to archers, because we want to make our products even better or more tailer made. Traditional archers can rejoice by now: This year shafts in woodgrain finish and extra long shafts will be added to our range. 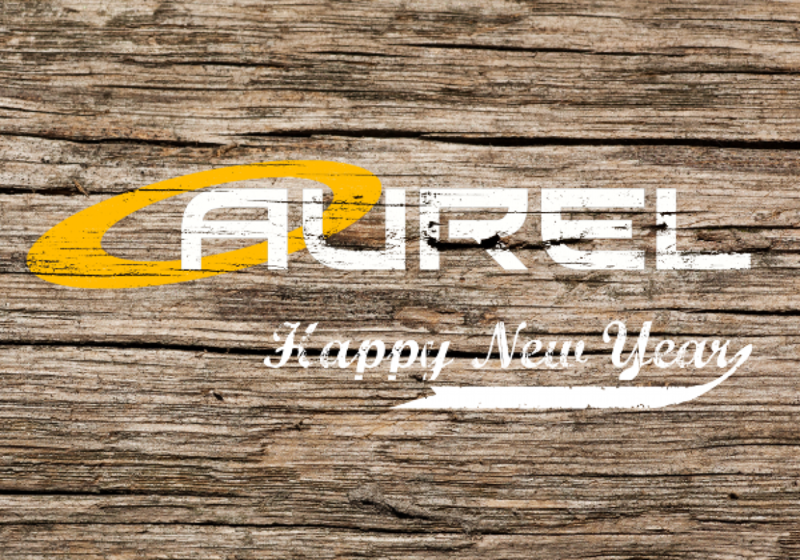 We are looking forward to a year full of work and happiness and wish you all “all into gold” with Aurel.